When we travel, we choose from one of two ways: either we take a road trip with friends, or fly on a plane to go too far off places. But going on a cruise ship is never really on top of our lists, especially the younger travellers. 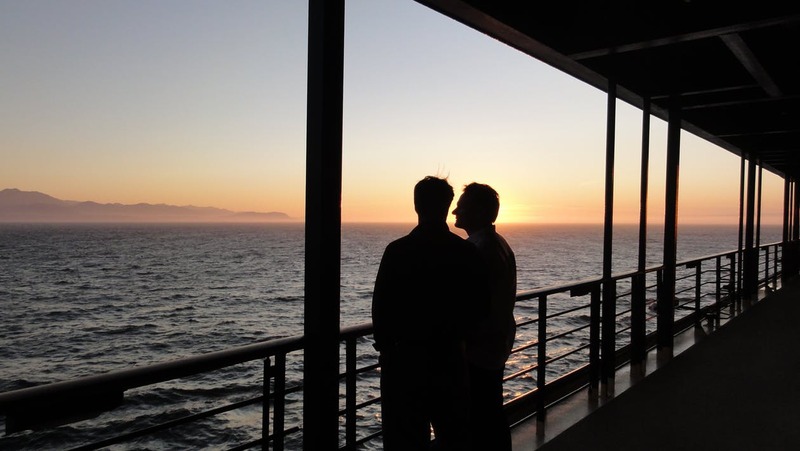 When we hear of cruise trips, we usually think that it is for older travellers. And it makes sense a bit because a cruise travel is far more laid back and relaxed than your usual trips. When you travel by plane or car, it is quite physically demanding, right? However, it seems that some of us are completely missing out because cruise trips are actually pretty awesome. You can still laze about on the boat, but apparently, there are exciting activities you can do onboard that you would not have done if you are constantly on land. But before you start getting cruise travel insurance and tour pamphlets, let us look at what the cruise travel experience will be for newbies like us. Part of the reason why some of the younger people would opt out of a cruise travel is because of the stigma that it is boring, hence, media always portraying the older people more willing to go on one. But there is literally no way to get bored on a cruise ship if you think about it. They know the people will become restless if there are no activities available to do while waiting to arrive somewhere. So there are gyms, swimming pools, Jacuzzis, sports activities, even Zumba or yoga is offered. There are also pub-like places where you and your companions can hang out in. If you want, you can get a massage or any kind of relaxing treatment at the spa or shop at any of the retail stores available onboard. It is literally like a floating hotel with all of its facilities and services. Sometimes, it feels like cruise companies expect that their passengers will tire easily, because almost everything that they offer is top quality, including the food. Cruise ships have BBQs by the poolside, they offer a buffet spread filled with international dishes and delicious food is available at any time of the day. Most importantly, there are themed dinners sometimes like a formal evening dining during the trip. We travel because we want to learn more about the world, see new people, experience different cultures, and enjoy unique surroundings. On a cruise trip, you can enjoy all of that three times over. Itineraries for a cruise travel always include multiple places, and usually follow some sort of theme. For instance, you can go on a European tour, a pilgrimage, some have the Game of Thrones tour, and so on. These are what makes a cruise trip so exciting, there is always something new. Even if you have gone on other cruise trips, there are still itineraries out there that you have not tried before. Not to mention, being on the cruise ship itself allows you to meet a more diverse crowd already. Yes, you are not obligated to make conversation with them, but you will be seeing each other for up to more than a week, you are bound to make new friends at one point. So before you plan on getting those plane tickets, consider a trip via a cruise ship. It can give you a new way to appreciate the world and enjoy traveling.